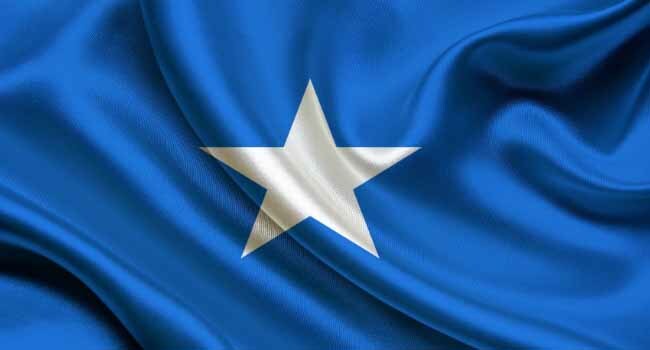 A speeding car exploded in the Somali capital Mogadishu on Saturday after it was shot at by police near the president’s residence, a police officer said. “The police suspected the speeding car, fired at it and so it exploded outside the hotels near the presidential palace,” Major Mohamed Hussein told Reuters. It was not immediately clear what the car contained. In past incidents, al Qaeda-linked al Shabaab had used car bombs to target government buildings in the capital. Al Shabaab wants to topple Somalia’s central government, expel the African Union-mandated peacekeeping force AMISOM and establish a government based on its own strict interpretation of Islamic sharia law.